But the brûlée torch is much more versatile than people think. It provides a unique way of enjoying many different foods: a perfectly crisp and fragile caramelized shell that adds texture, sweetness, and smokiness all at once. Besides... everyone loves wielding a mini blowtorch, so the more ways to use one in the kitchen, the better! Here are my five favorite non-traditional uses for this hot little kitchen appliance. 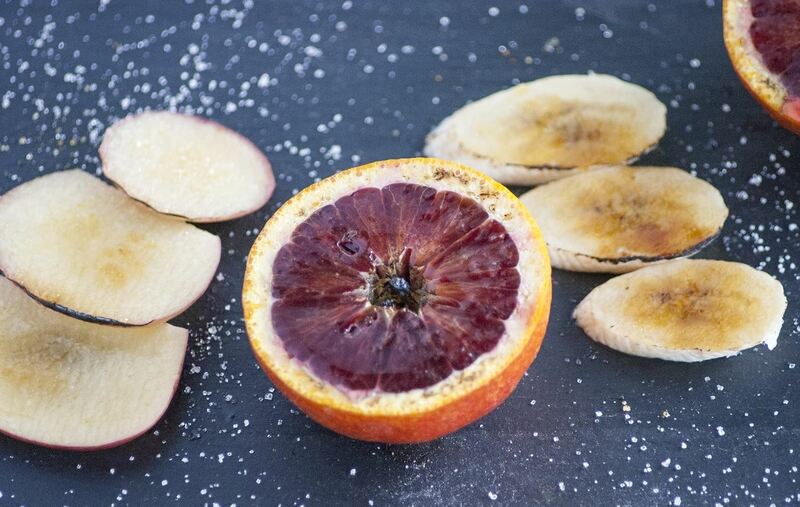 My favorites are bananas and figs, but you really can't go wrong: if it's fruit, it will taste delicious when torched—guaranteed. If most people told me to brûlée an egg, I'd laugh at them. But I heard about this snack from one of my favorite chefs, Alvin Cailan of LA's Eggslut. If there's a person on this earth who knows delicious eggs, it's chef Cailan. 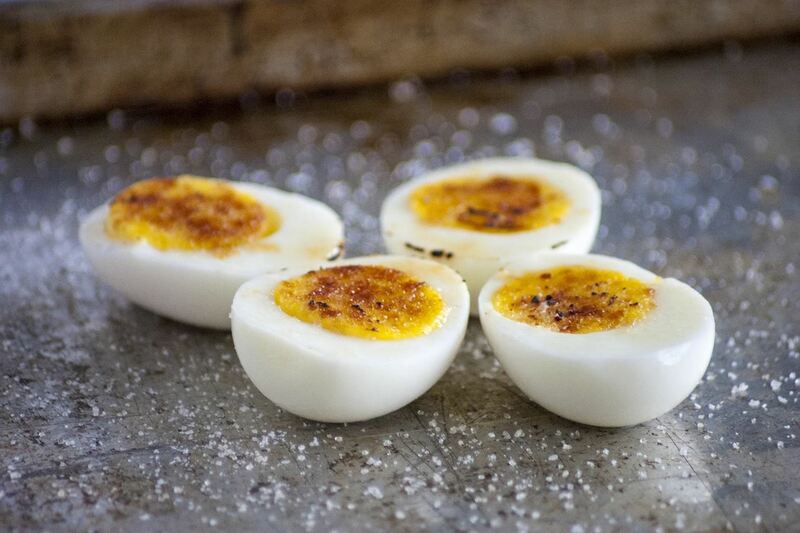 To make a brûléed egg, simply cut the hard-boiled (or steamed or baked) egg in half and sprinkle it with salt, then top with sugar and torch away. The result is absolutely delicious, like a haute cuisine version of scrambled eggs with maple syrup. Here at Food Hacks, we encourage you to play with your food—and that includes candy. 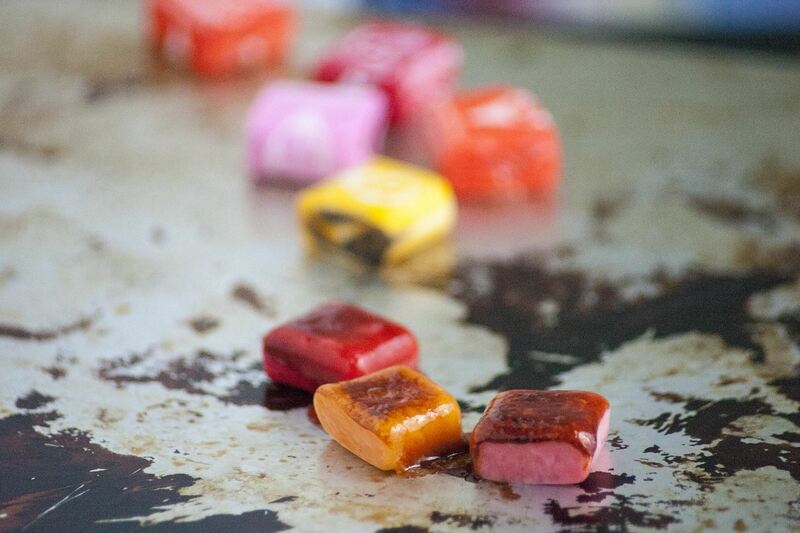 Update one of your favorite candies as a kid by brûléeing Starbursts. 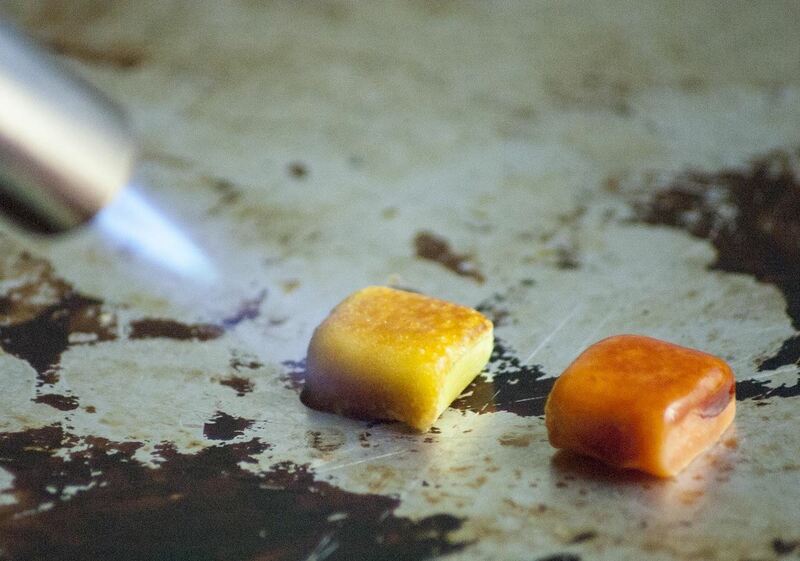 The candy has so much sugar in it that you don't need to add any extra: just torch the Starbursts until they start to bubble, then enjoy some gooey, smoky, melt-in-your-mouth goodness. 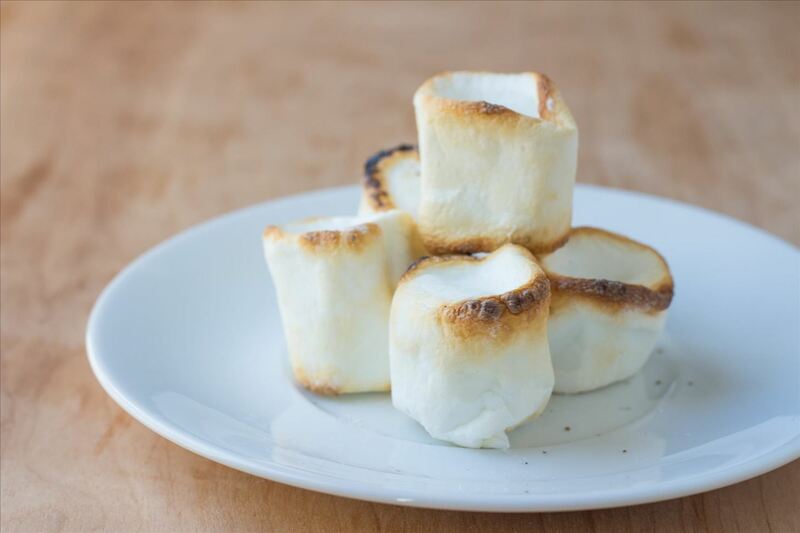 Part of the allure of roasted marshmallows is the campfire, but let's be honest: roasted marshmallows are delicious whether you're huddled around an open flame, or sitting on your couch. Like with Starbursts, marshmallows have enough sugar that you don't need to add any sugar for the brûlée. Just torch the marshmallows until they're as golden or as charred as you prefer, and enjoy. I call this dessert "healthy crème brûlée." It looks like crème brûlée, and it tastes like crème brûlée, but it's far healthier... and only takes a few seconds to make. Simply mix yogurt with any flavorings (I like vanilla extract and honey, but you can add anything or just opt for plain yogurt), then sprinkle sugar on top and go to town with the torch. It's easy, healthy, luxurious, and delicious. Brûlée torches are a lot of fun, and they can help you make some delicious foods. 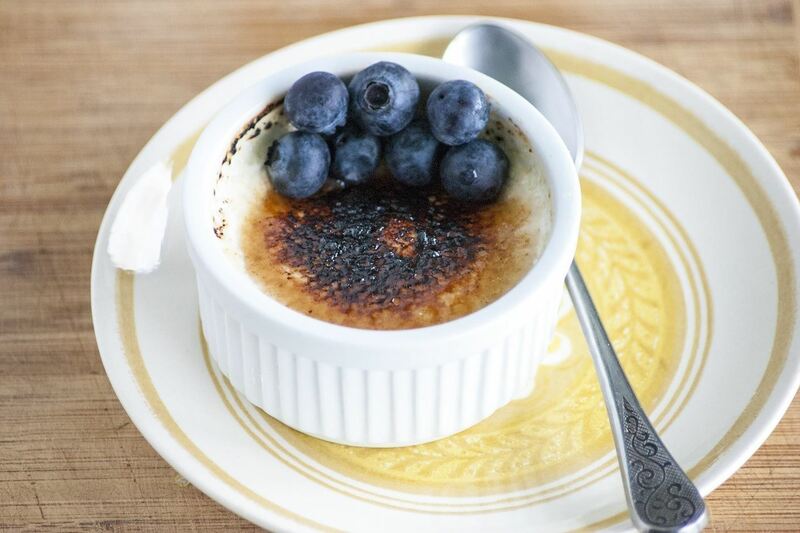 Don't limit yourself to just crème brûlée—there's a wide world of foods just begging for the spot caramelization that makes this dessert such a popular treat. Nice, I would love to try with with eggs.